The short answer about epilepsy and car insurance is no, the condition does not factor into your auto insurance premium calculations. In Ontario, insurance companies cannot increase rates based on health conditions. An insurance company cannot ask about medical status as a condition for selling insurance. Therefore, epilepsy should have no effect on its own for the price a driver pays for coverage. However, epilepsy can affect a motorist’s driver’s licence. Without a current, valid licence, that motorist cannot legally drive. 1 How Do Medical Conditions Affect My Driver’s Licence? 2 Can I Drive While I Have Epilepsy or Other Seizure Disorder? 4 How Do I Get My Licence Reinstated? How Do Medical Conditions Affect My Driver’s Licence? The Ministry of Transportation administers driver’s licences in Ontario. The MTO determines all matters relating to driver’s licences in the province. 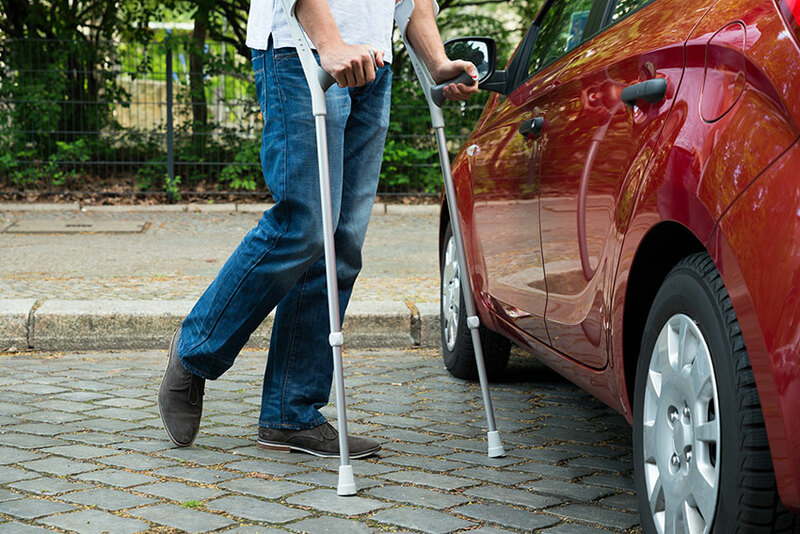 Doctors who see patients with conditions interfering with the safe operation of a motor vehicle report inform the MTO. This is required by law to protect both the patient as well as other drivers. The physician reports any patient over the age of 16, whether licensed or not. The MTO reviews the reports and decides on the status of that person’s licence. At that time your licence is suspended with conditions or the MTO asks for more information. The Ministry reinstates the licence upon the meeting of medical and informational conditions. Can I Drive While I Have Epilepsy or Other Seizure Disorder? Yes, as long as your condition meets criteria. your physician believes you will report further seizures promptly and remain under regular care. NOTE: you must meet all these points for licence reinstatement. If you have seizures only in your sleep or upon waking, and this pattern remains the same for one year or more. You’ve had a single seizure and no evidence of epileptic activity exists. If you’ve had a seizure after reducing medication under a doctor’s care, you may be reinstated upon resuming the previous medication level. Simple, partial seizures may not affect your licence if the pattern of seizure remains consistent over one year and a doctor or neurologist finds no effect on consciousness, head or eye activity that impairs driving ability. Full information on the determination of driver fitness in Canada is found here. Not all seizures cause collapse or convulsions, nor are all seizures epileptic in nature. Minor seizures often involve symptoms such as vertigo, nausea, tingling, twitching, shaking or body rigidity. While some symptoms obviously affect a driver’s ability to control a vehicle, there is only partial evidence that people with epilepsy experience more accidents. 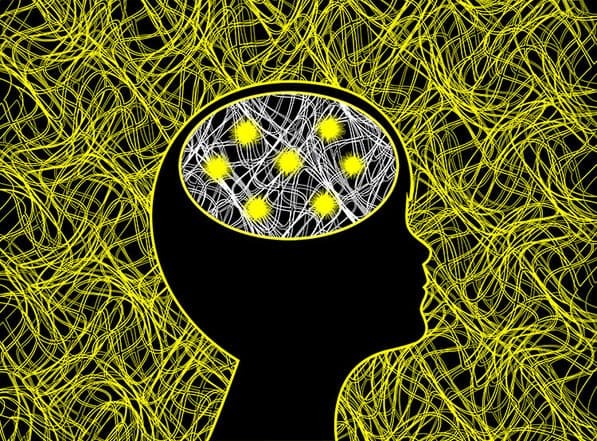 There is some statistical evidence that shows several groups have increased risk factors associated with seizures. These include drivers who are under 25 years of age, unmarried and not receiving drug therapy. Since the nature of seizures varies widely, from single symptoms, through complex simple symptoms to convulsive attacks, the MTO regards each case separately. Some conditions don’t interfere with the ability to drive while medication effectively manages others. Medical care is the go-to information source in licence status determination. Without regular and on-going care, chances of clearing MTO conditions reduce. How Do I Get My Licence Reinstated? confirmation that the patient is currently seizure-free in compliance with MTO conditions. You may also request a face to face meeting with the MTO to discuss your situation. This is particularly helpful if the MTO didn’t have all the information about your situation at the time of suspension. Contact the MTO’s Driver Improvement Office to request an appointment. You can also submit this information in writing. When you’re not satisfied with the MTO determination after this review, Ontario’s Licence Appeal Tribunal hears disputes. The Tribunal resolves conflicts on a large number of provincially licensed matters, not simply driver’s licences. If after licence reinstatement you’re in the market for car insurance, check out Ratelab’s car insurance calculator. With just a few minutes of your time, your auto insurance needs get shopped with dozens of industry partners. Start now by entering your postal code above.